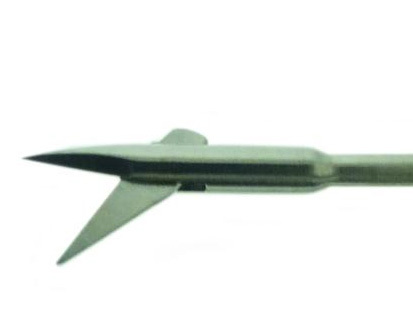 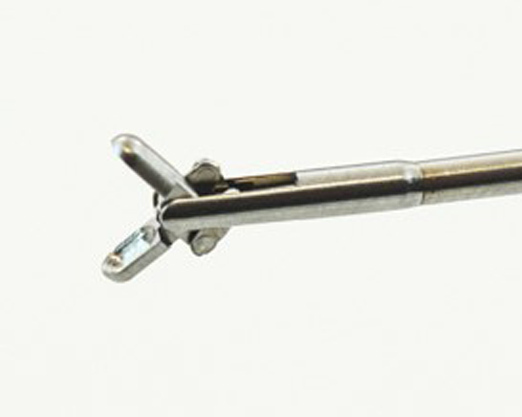 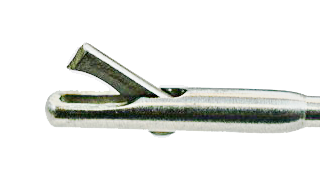 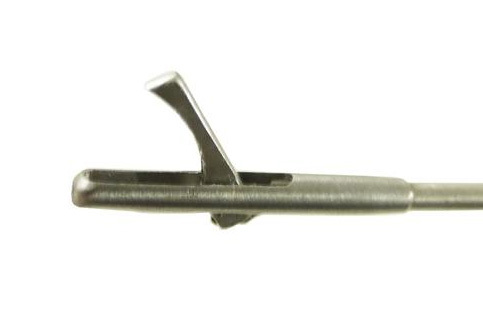 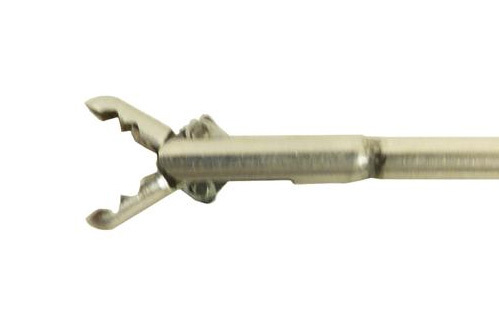 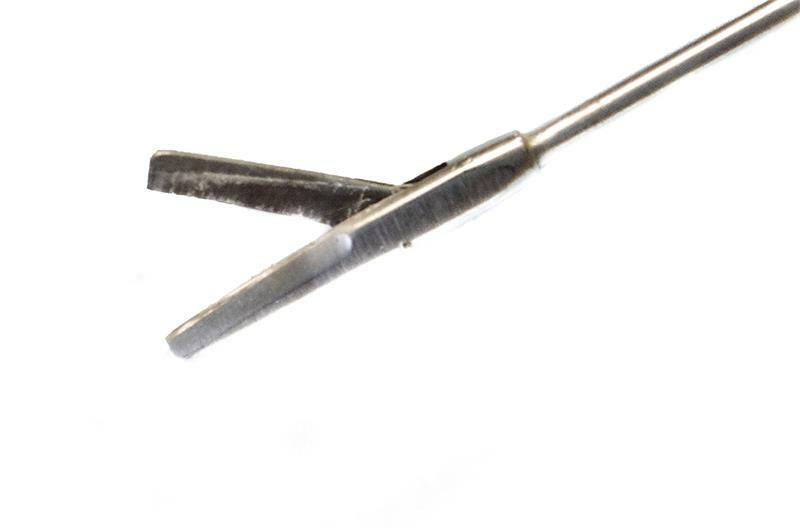 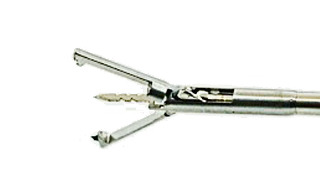 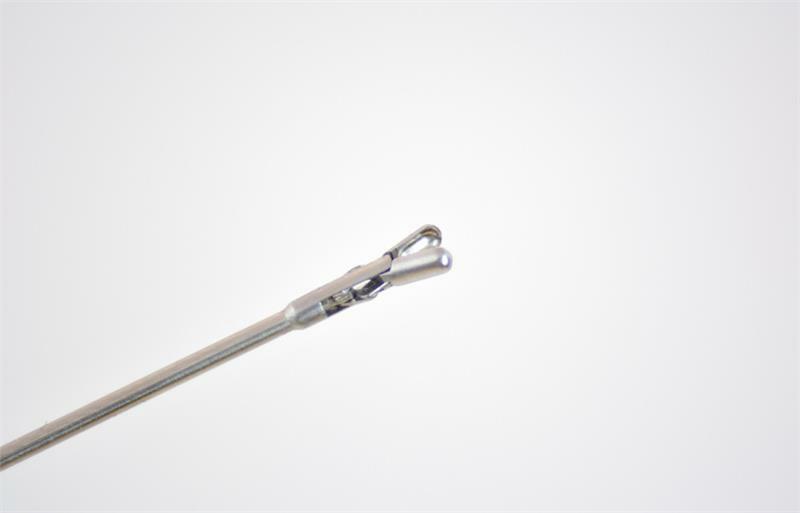 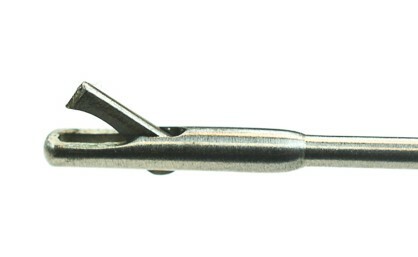 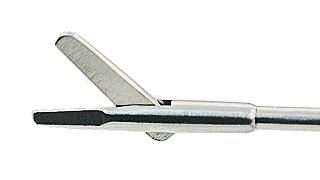 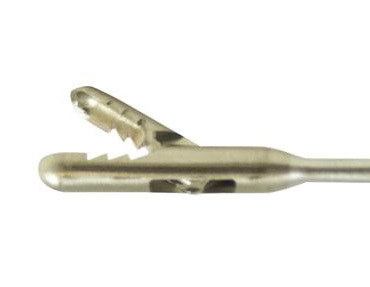 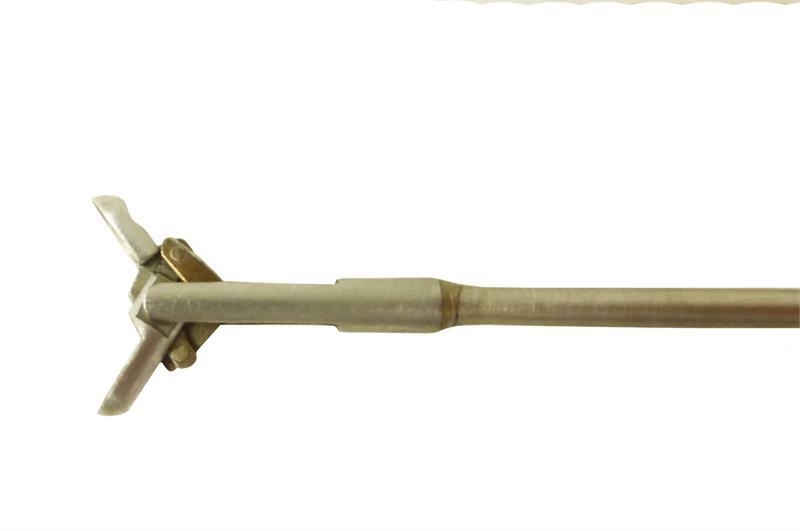 AED’s line of semi-rigid hysteroscopy forceps are steam autoclavable and are manufactured from surgical stainless steel from Germany and Switzerland. 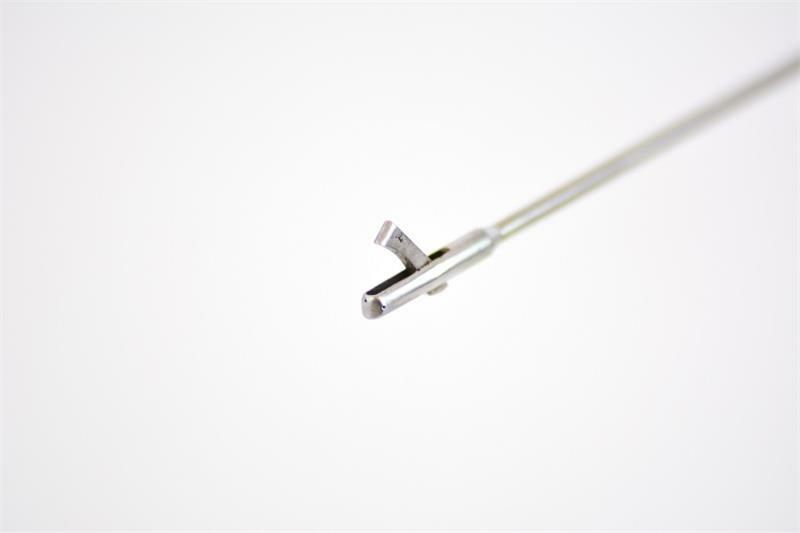 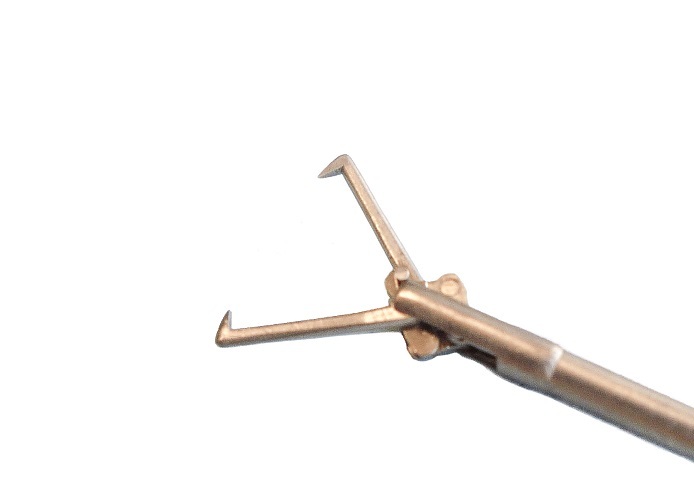 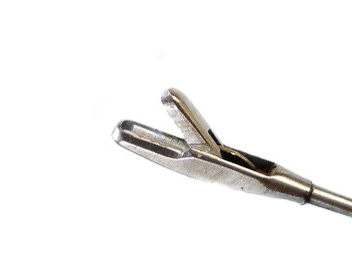 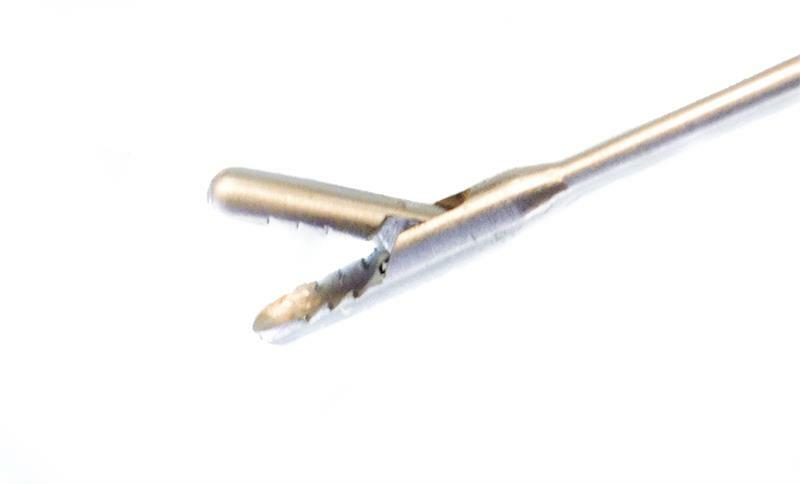 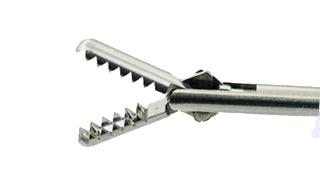 Because of the superiority of the materials we use, our hysteroscopy forceps provide you with maximum durability. 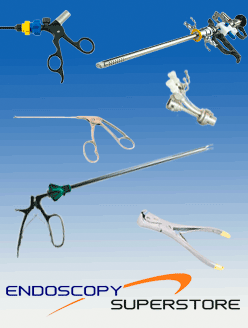 Our endoscopy instruments are ergonomically designed and easy to use. 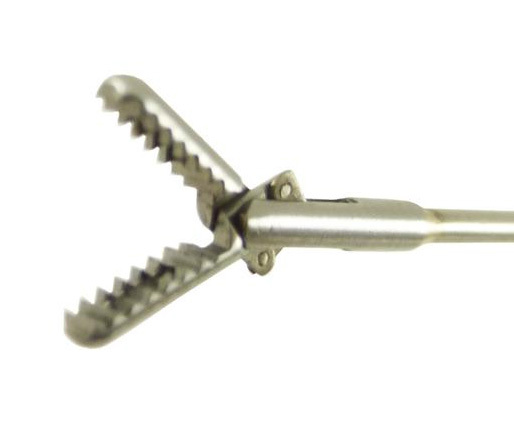 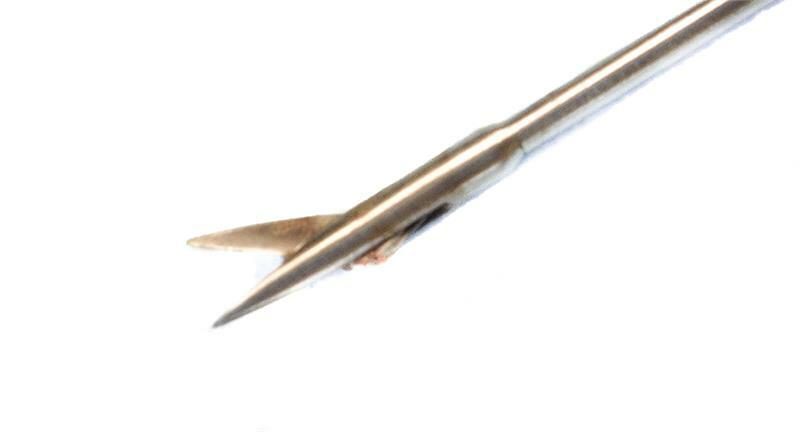 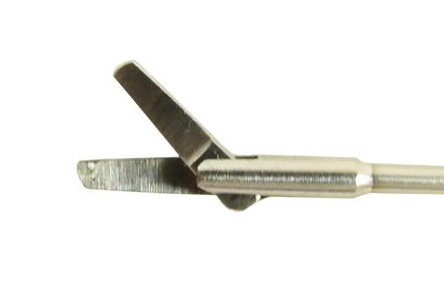 AED offers you a variety of options such as a 5FR single action punch, single and double action scissors, and single and double action biopsy jaws and slim line punches.